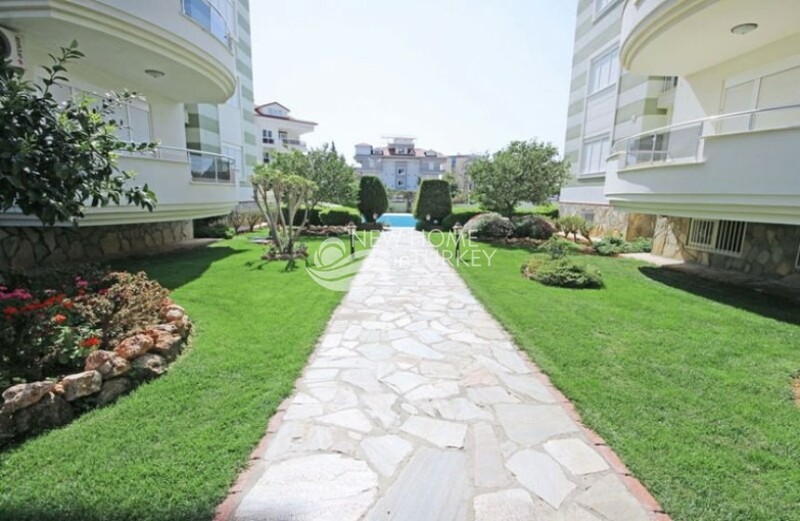 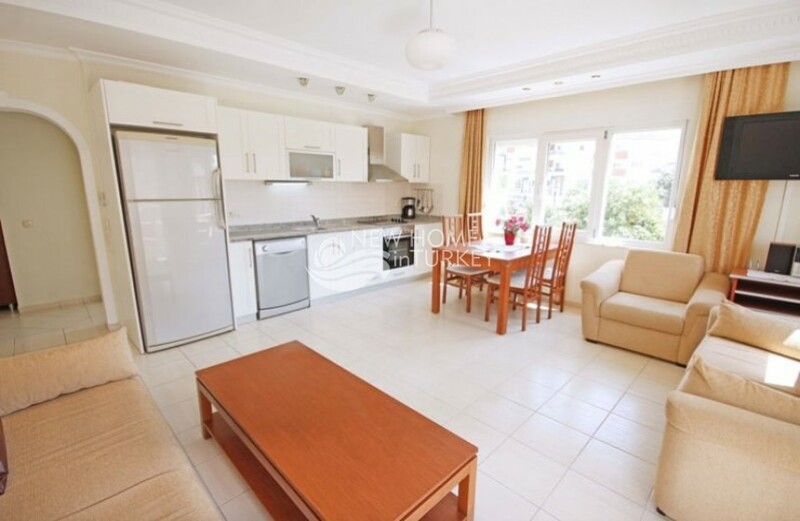 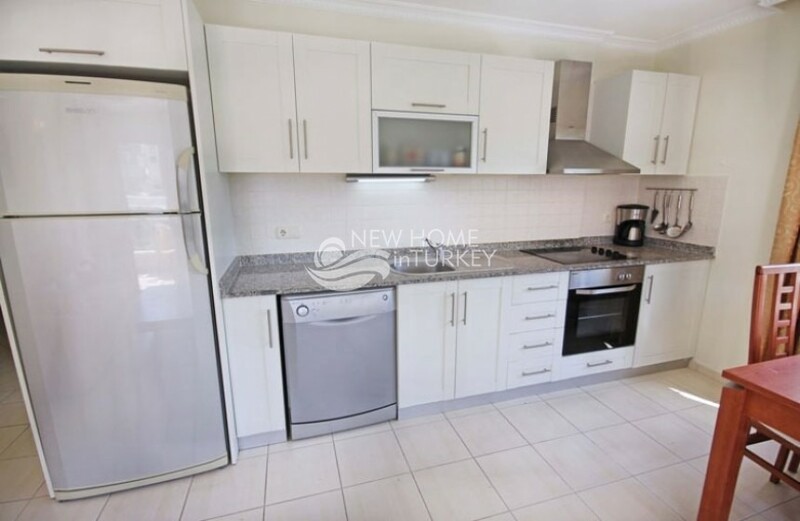 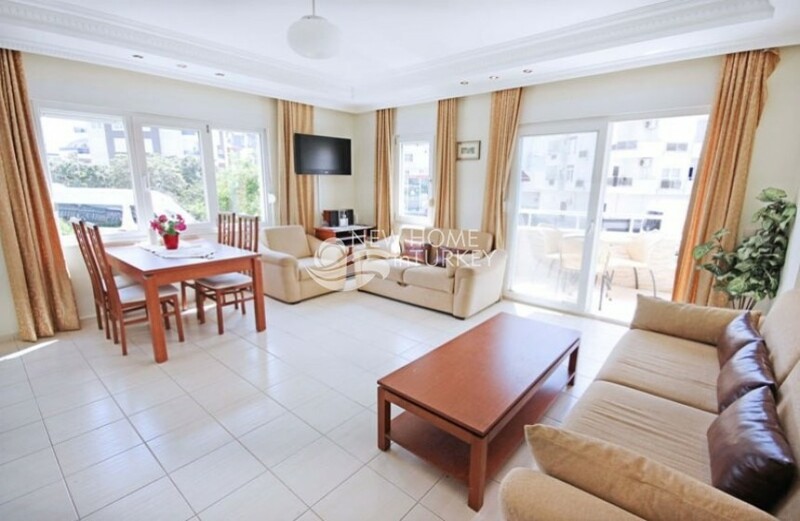 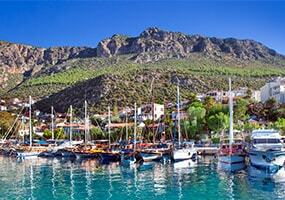 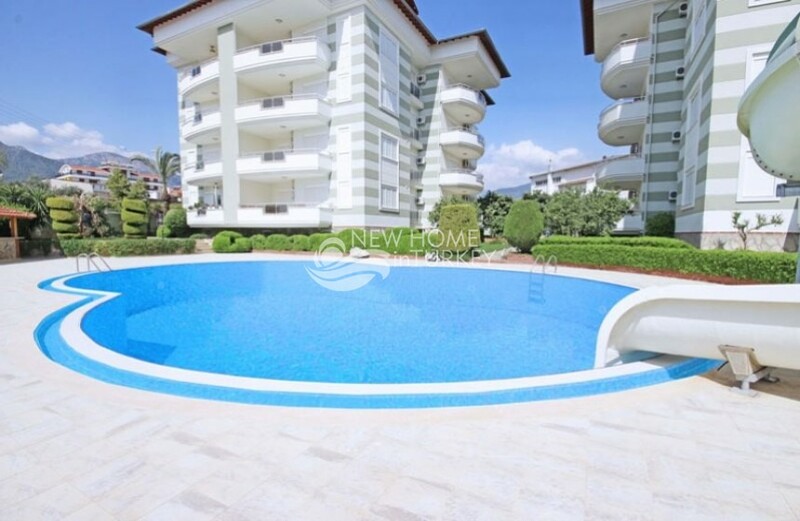 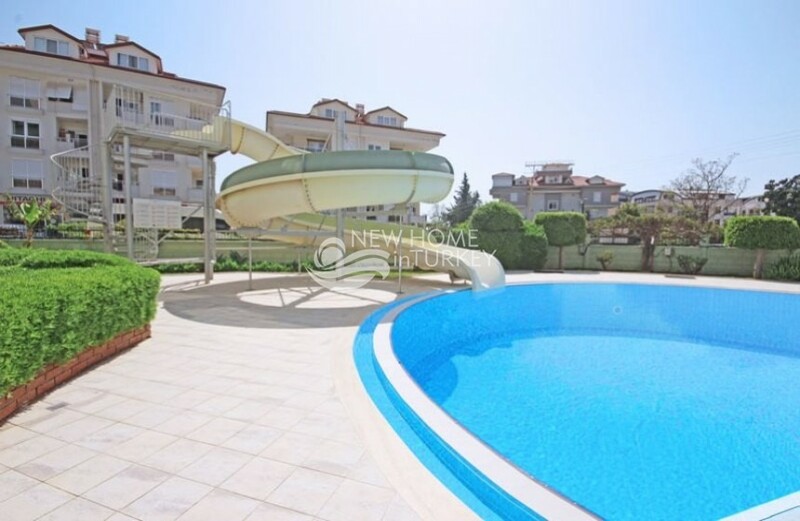 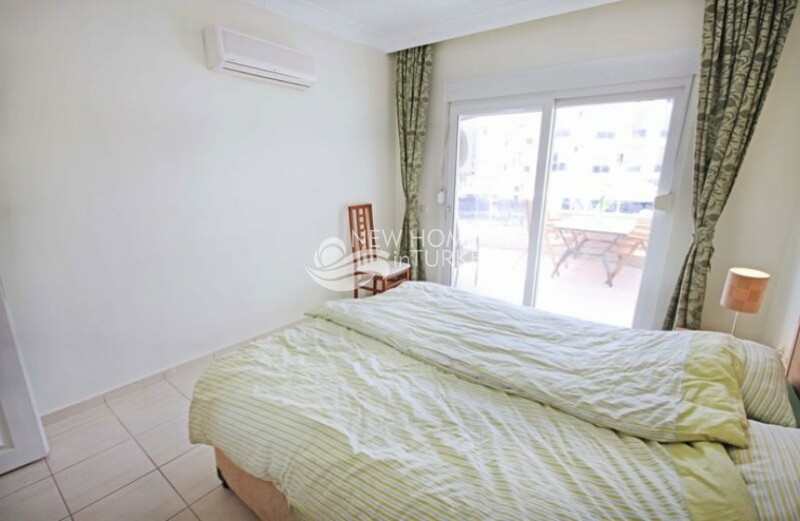 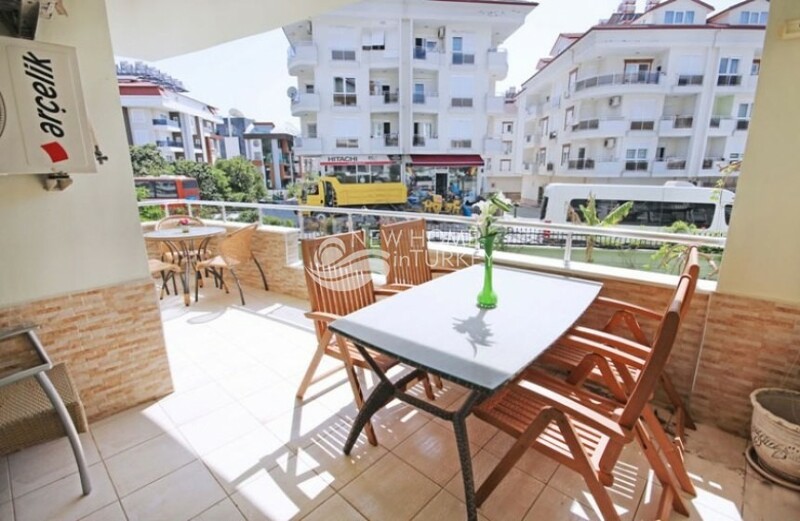 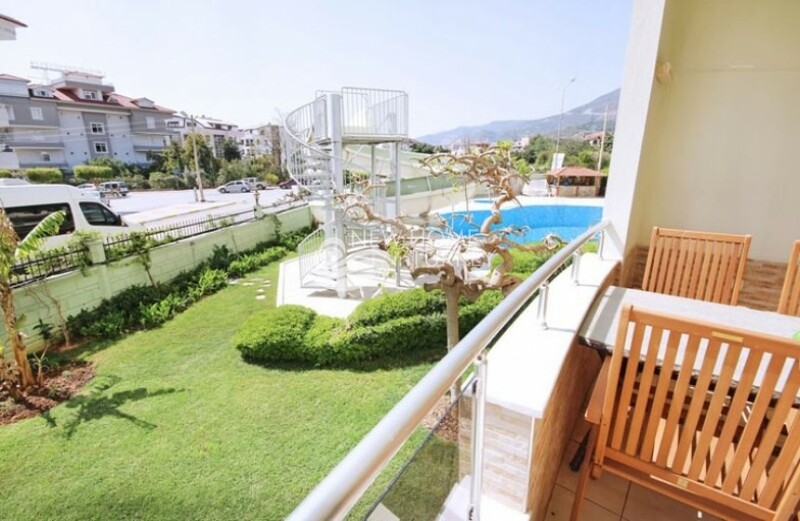 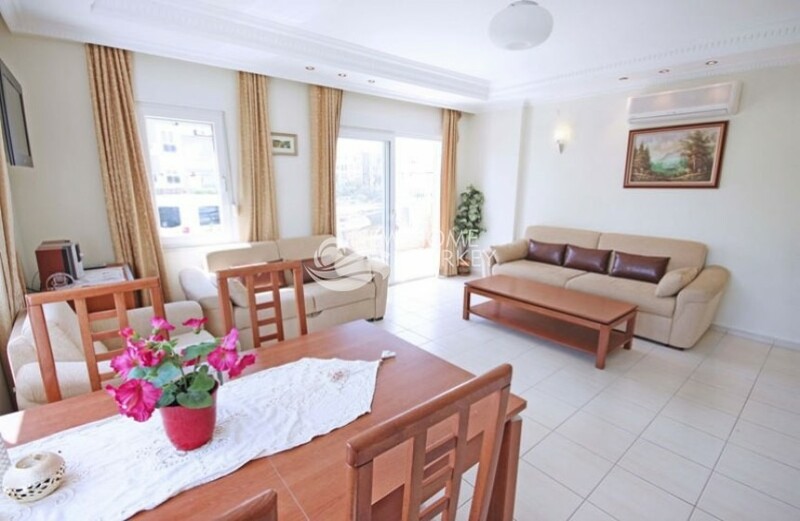 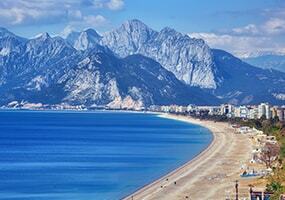 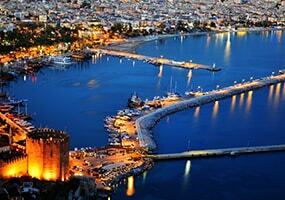 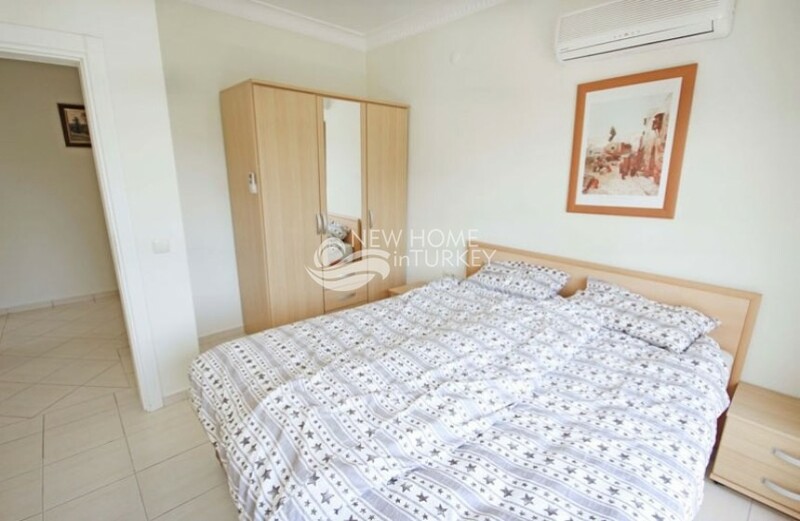 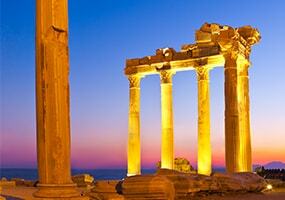 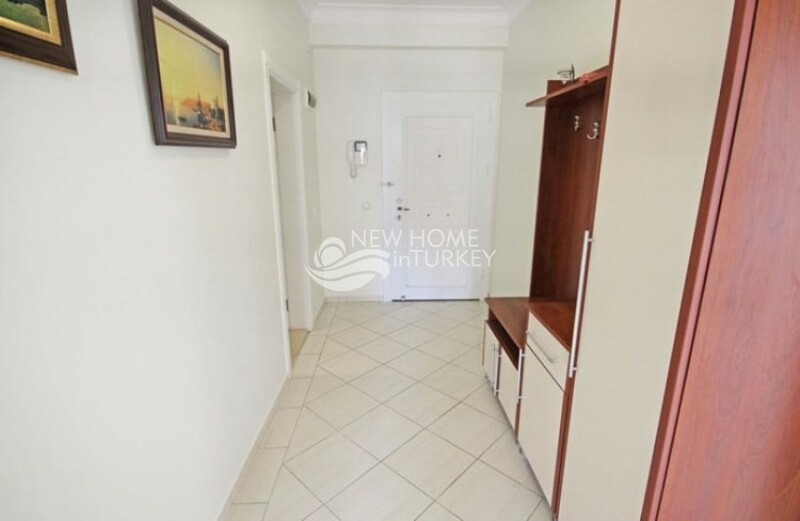 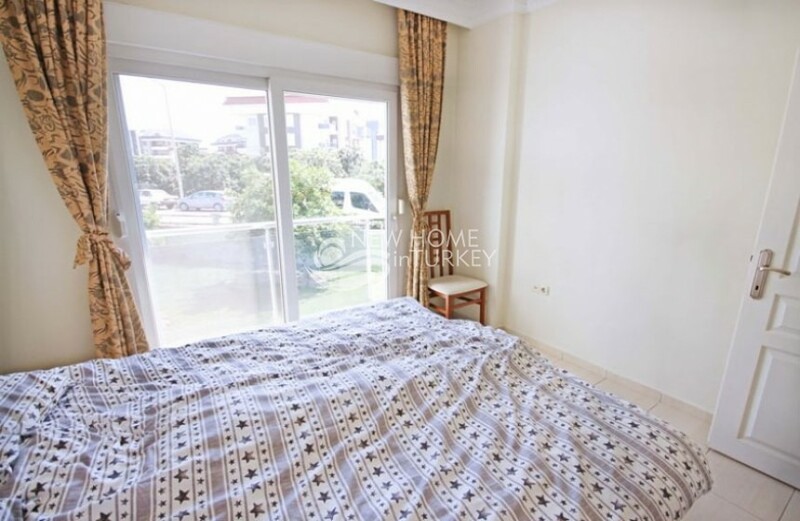 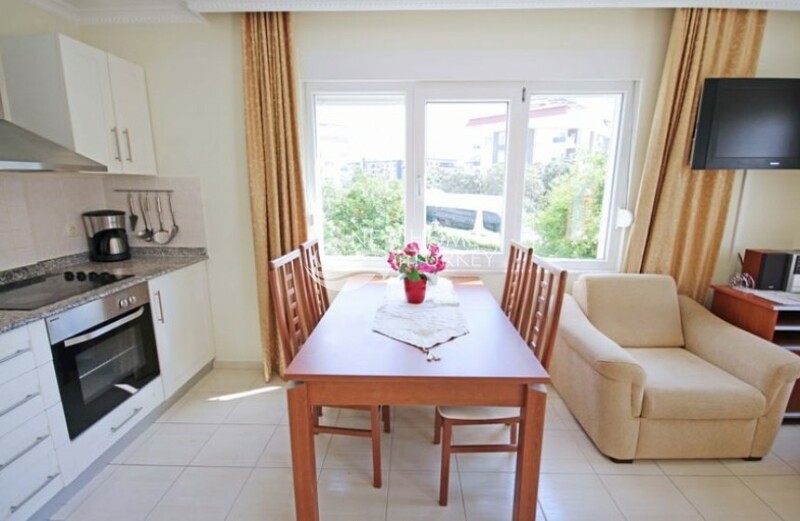 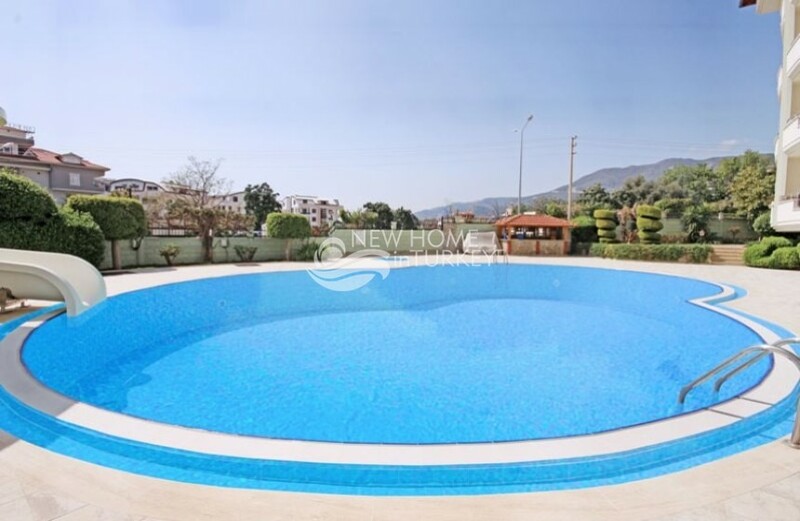 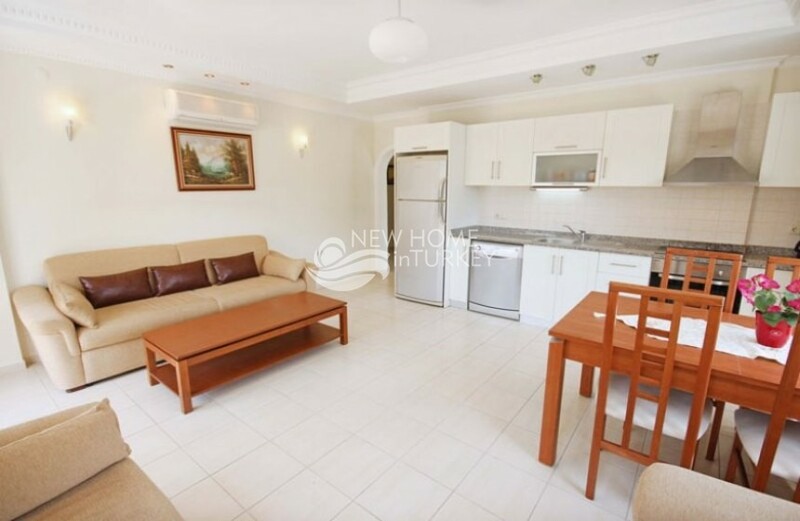 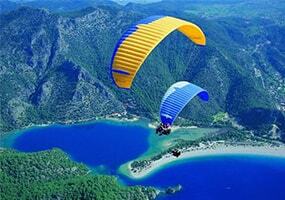 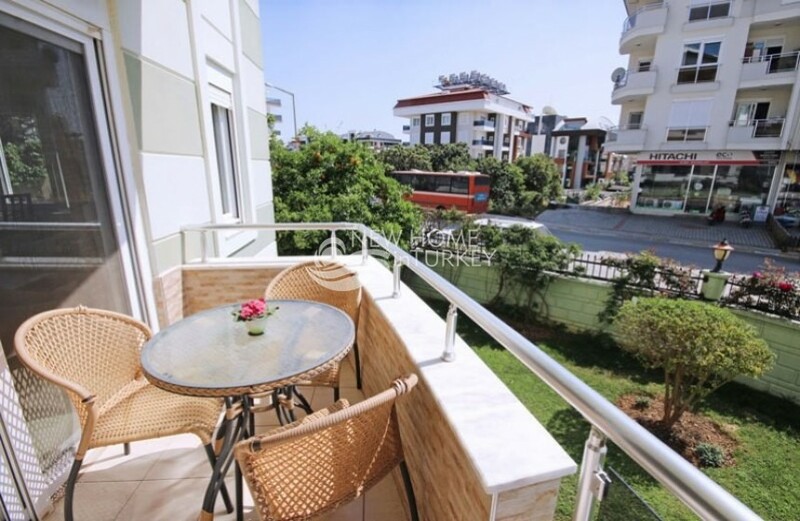 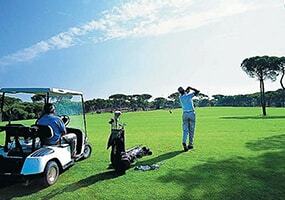 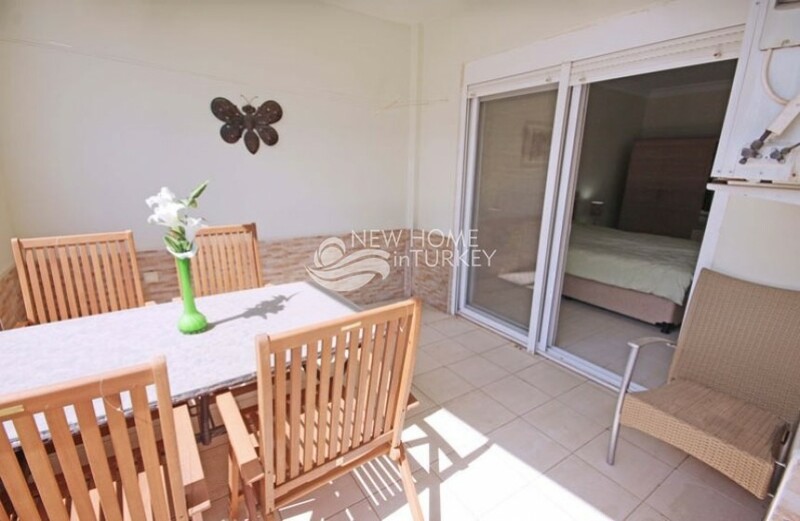 This lovely apartment is part of a complex located in the popular neighborhood of Oba in Alanya. 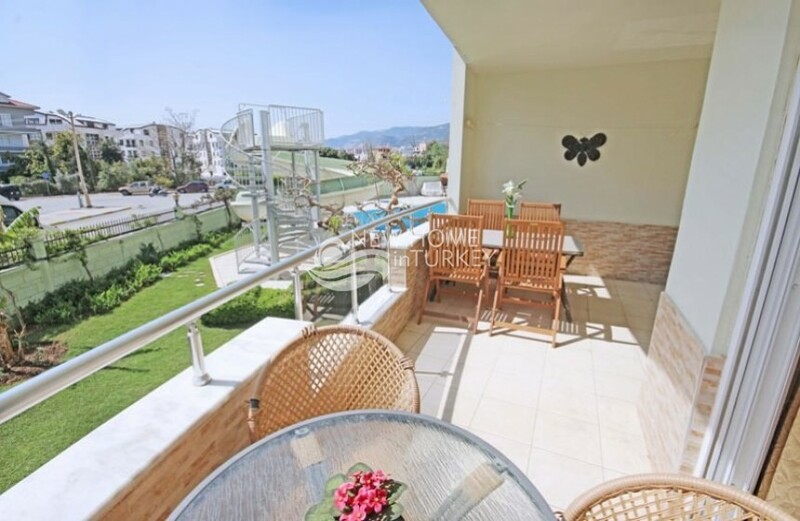 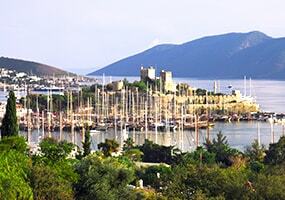 Oba, commonly referred as one of downtown Alanya most popular areas, has always been a popular location among property buyers and has lately gained more traction with the opening of the new public hospital very close to this complex. 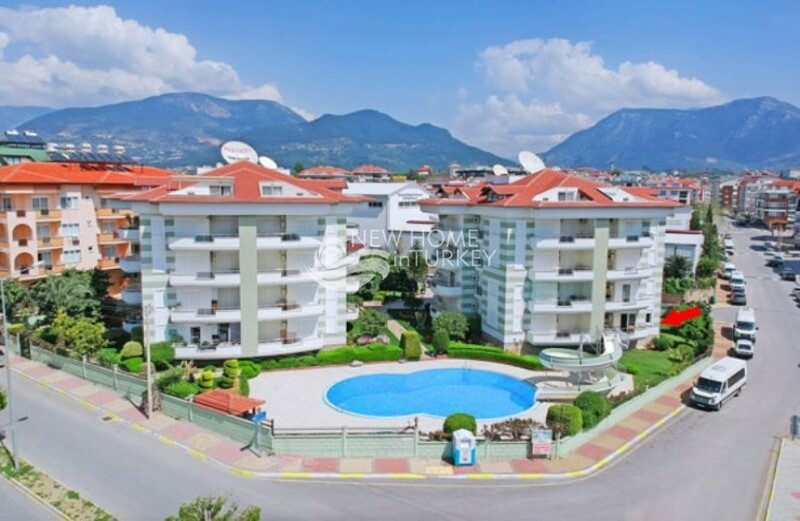 The complex itself is quite well established and offers a large outdoor swimming pool, carefully maintained gardens, social areas and 7/24 caretaker service on site. 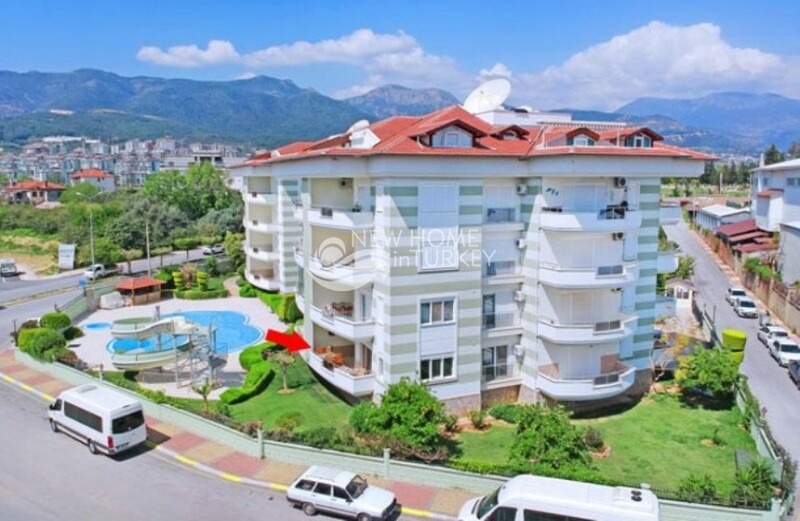 The..